putting up the final episode this night as promised. Please find a place in your heart to forgive us. It must drop tomorrow by 6.30pm in the evening unfailingly. UNCONDITIONAL LOVE:THE STORY OF SARAH Episode 2 will be updated in the morning. 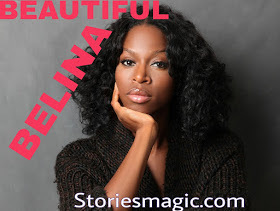 0 Response to "STORY:BEAUTIFUL BELINA (Apology)"